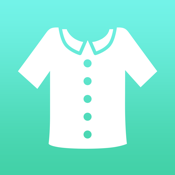 This application supports your fashion life. 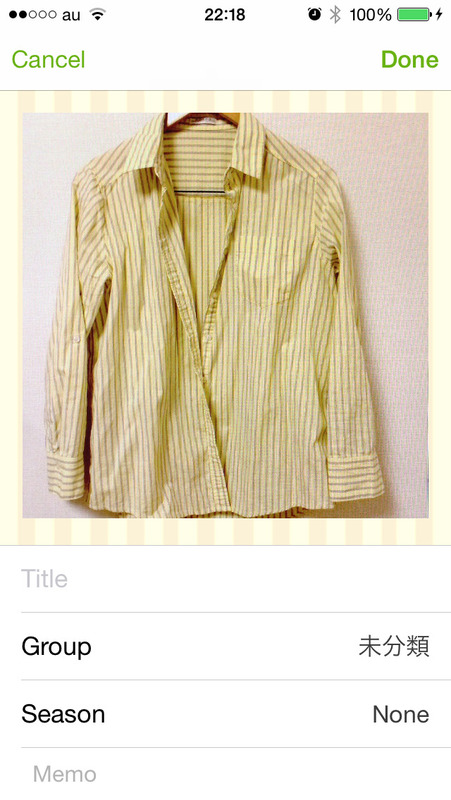 It shows photos, and you confirm your fashion items and coordinate with them. To check coordinate balances easily, the coordinate page has four sections (head, top, bottom, foot).